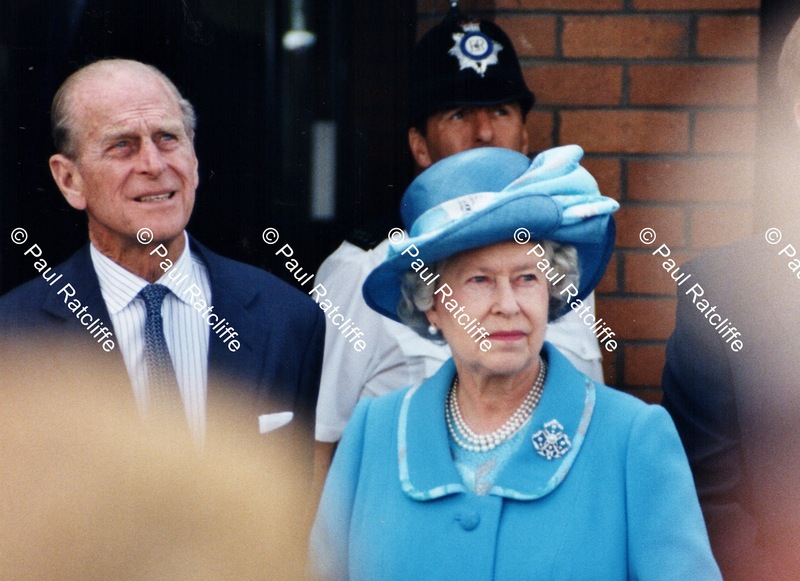 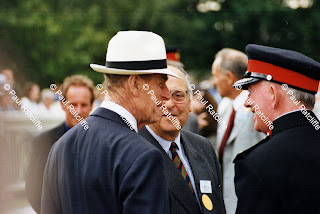 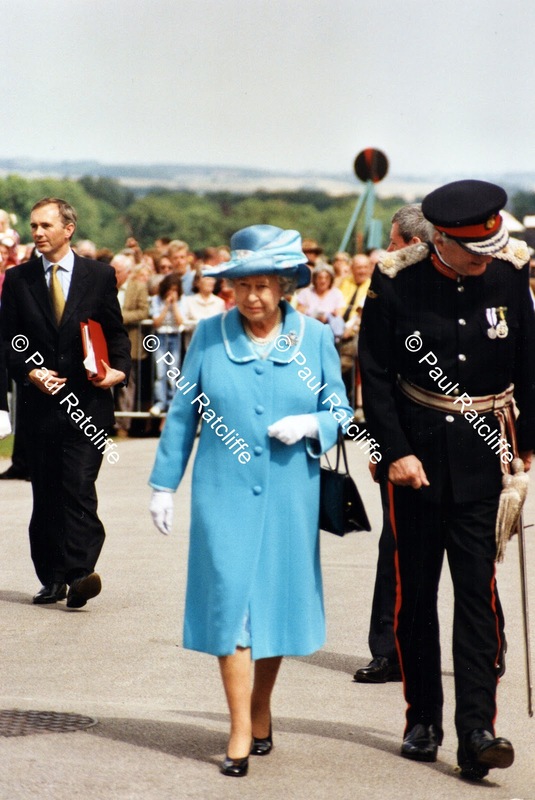 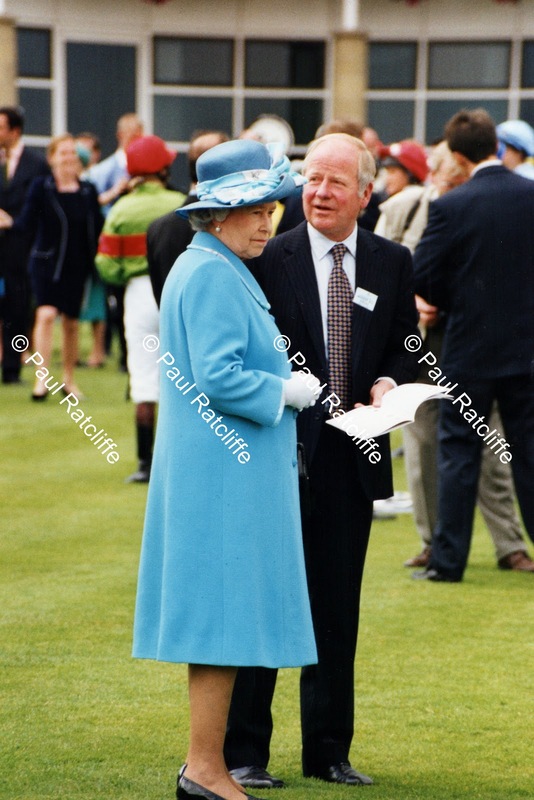 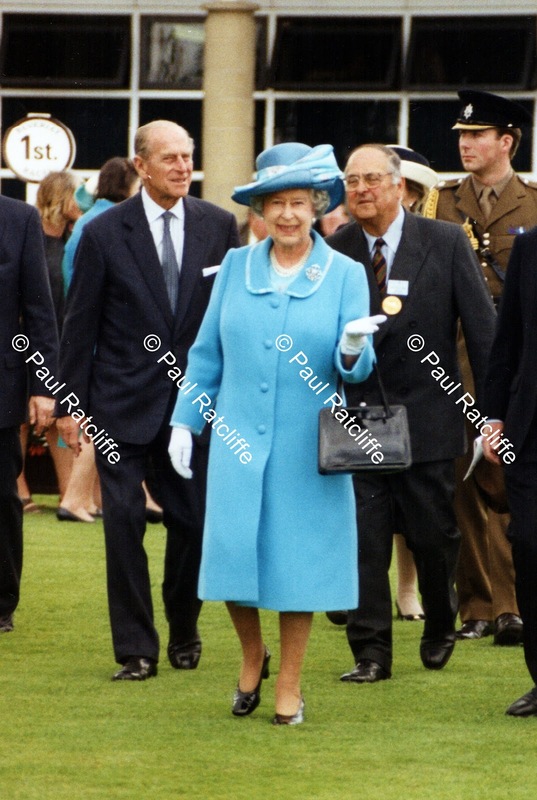 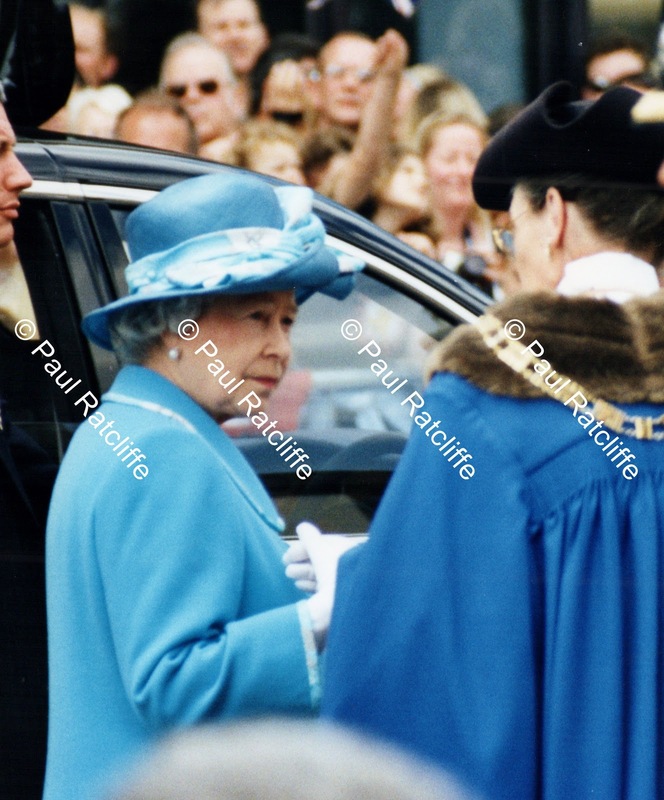 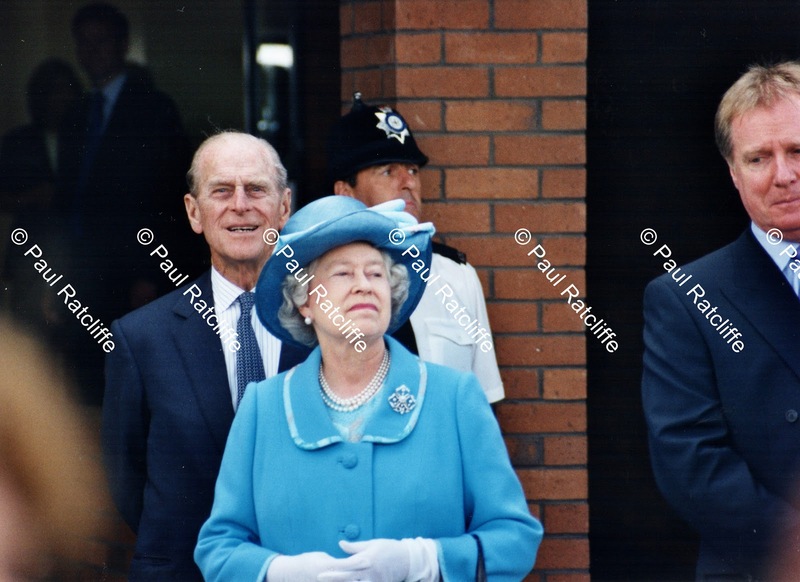 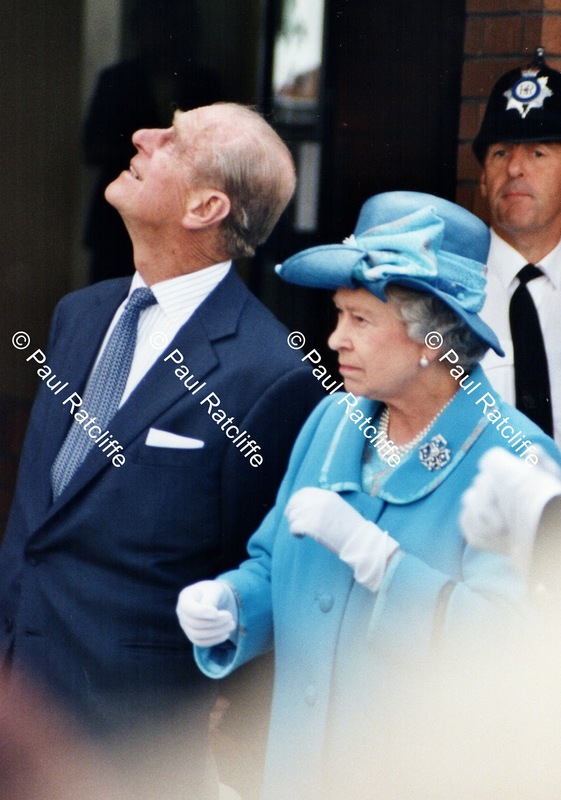 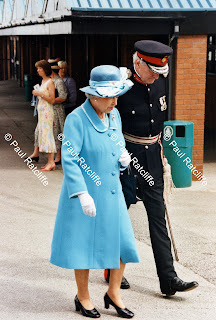 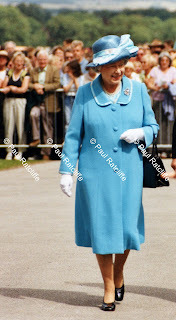 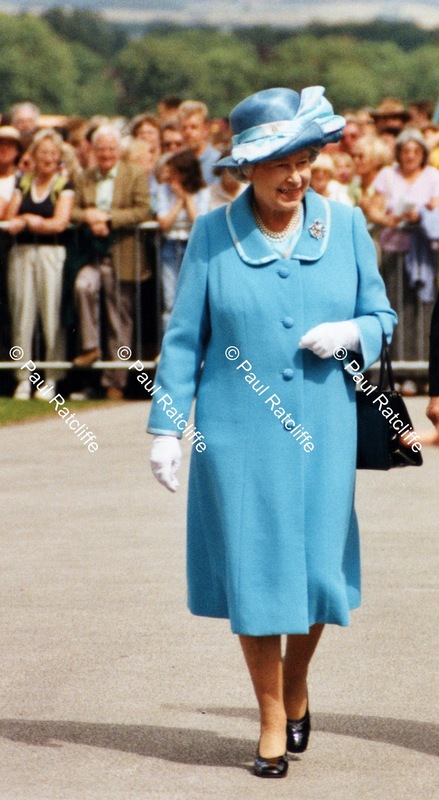 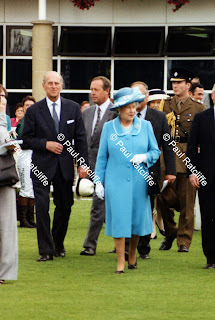 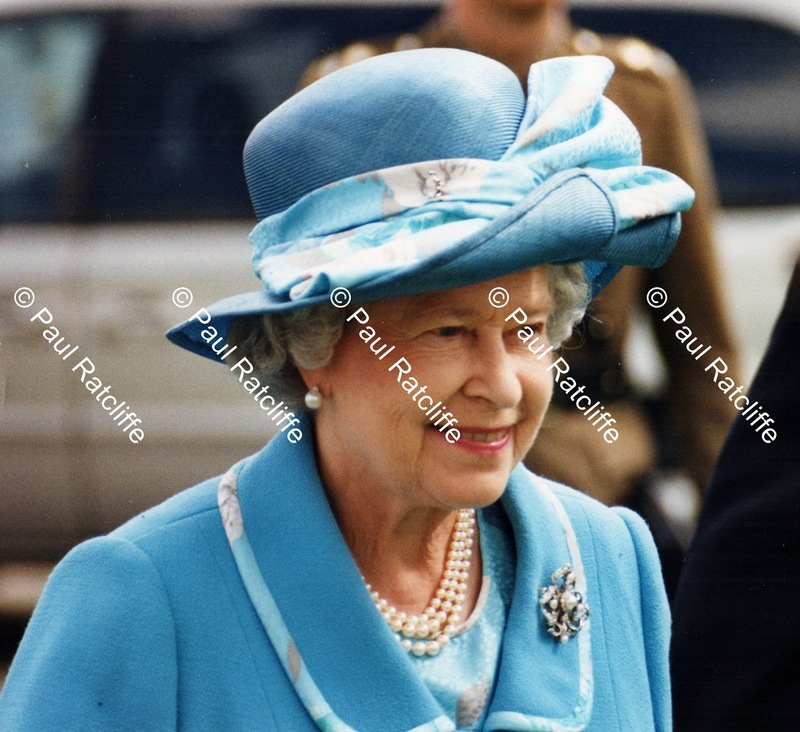 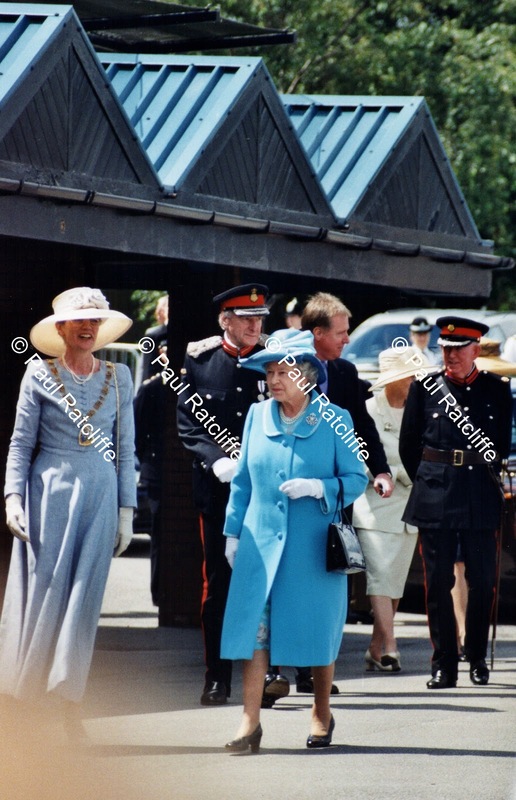 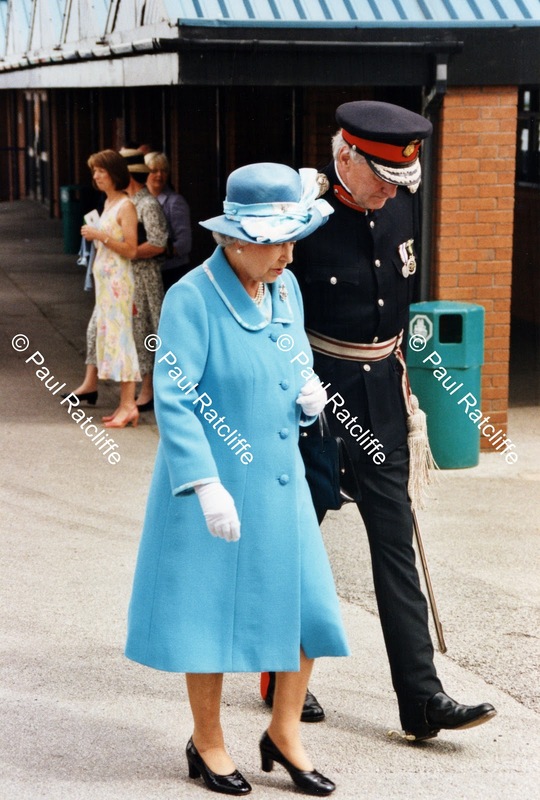 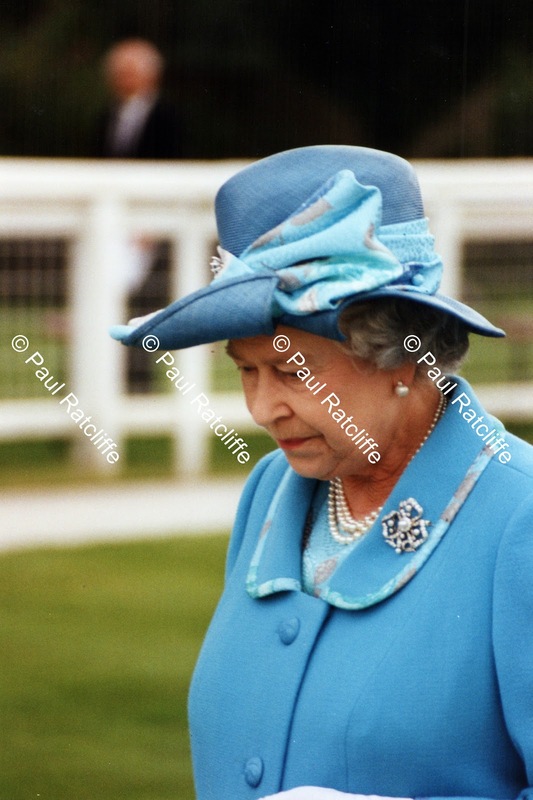 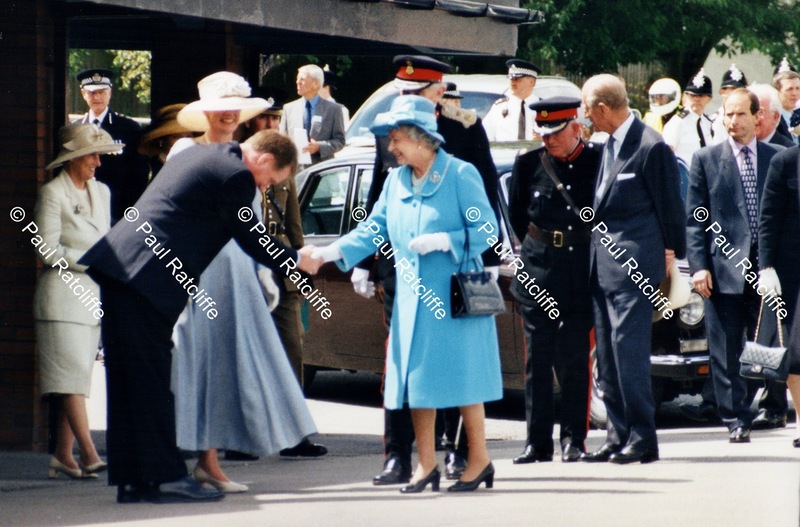 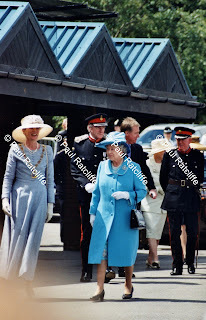 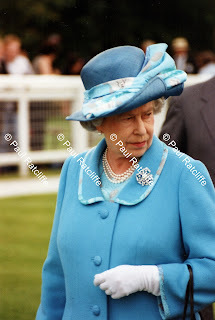 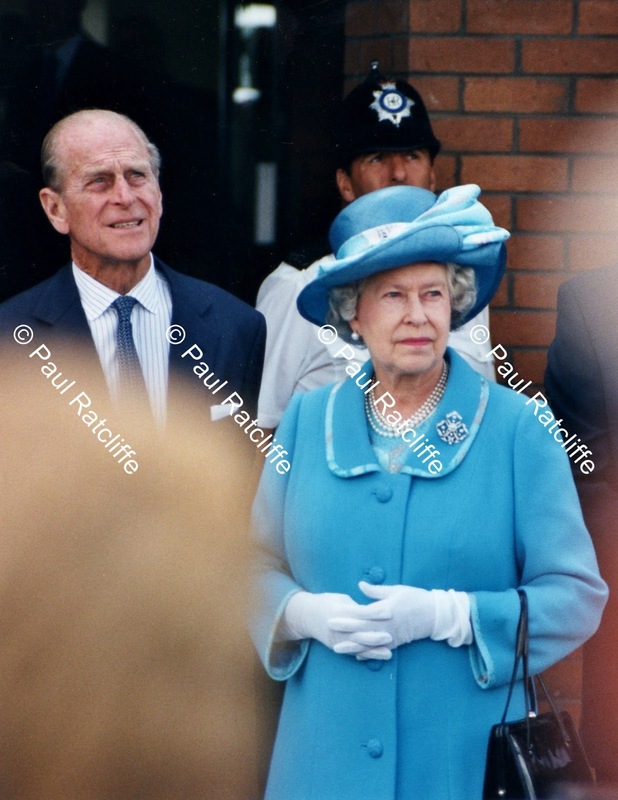 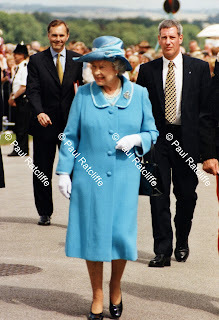 HM The Queen & Prince Philip visited Beverley Racecourse, in their Golden Jubilee Year, 2002. 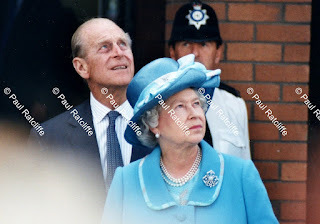 Upon arrival they watched a flypast, and then visited the County Fair, there was even an appearance on a Balcony. 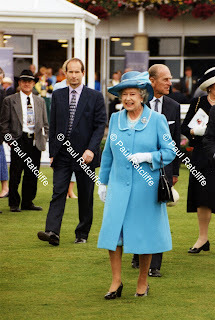 They later went into the Paddock to meet Jockeys prior to the running of the Golden Jubilee Race.